Preface: Since I began writing this post (a while ago) Google Drive has also come out with an iPad app for its online storage. As I have Dropbox and Google Drive, it is nice to take advantage of the free storage space on both. Although Apple’s iCloud offers access to all files, music, etc, in my mind, it lacks the simplicity of Dropbox. Thoughts? This summer, I began a search for apps. “Search” seems to be the wrong word as finding apps is easy, but sifting through and downloading apps that actually enhance daily life and work can be difficult. You’ll find an ongoing list of apps on my iPad Apps Page but the description provided is minimal. So I’ve assigned myself the task of not only seeking out helpful, favorite apps but writing specific ways I use them as a teacher, blogger, planner, performer…in other words, app advice. Perhaps this is one you knew about long ago? Unlike most apps I blog about, this one is geared towards productivity. The founder, Drew Houston, created this application because he was tired of carrying a flash drive. I learned about Dropbox from a friend just a few months ago. 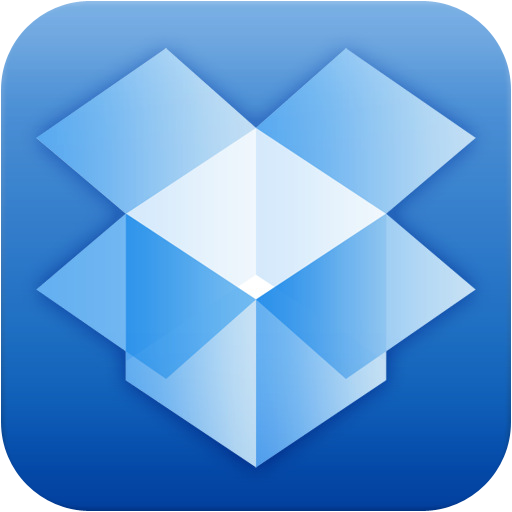 Clicking on the link will take you on the Dropbox tour if you are not familiar with the app. If you don’t know about it, or haven’t used it, check it out, below are some reasons why. 1) When asked to be part of a committee to plan a national conference, the Chair suggested opening a Dropbox account on our computers so we could share documents. This allowed each of us to not only view them, but edit with ease–no back and forth emailing, etc. We are each notified if one of us adds or modifies a file with a small note from the Dropbox icon at the top of the computer screen. The beauty of the Dropbox app? All of these documents, pictures, etc, can be viewed on my iPad and iPhone as well. Indispensable when on the go. 2) To complete my masters, years ago, I wrote a thesis on Lynn Freeman Olson, a treasured pedagogue in the world of piano teaching. Recently, someone asked to read it. After recovering from the fact that there was interest in my scholarly work of bygone years, I rushed to my basement storage room and retrieved my one and only hard copy of the 200 page thesis. After scanning the document, the entire paper has found a home in my Dropbox which I then shared with the wonderful person who wanted to read it. Dropbox created a link to the thesis and I could send this link via email to the reader and, the bonus, I have access to it on my iPad. It has been so satisfying to reread my work of years ago that previously sat collecting dust in the basement. This event prompted me to take action with this large document that consumed me for two years. It has been preserved in Dropbox storage–come flood or fire to the basement, the thesis would have been gone forever. 3) If you haven’t heard of PianoAnne, check her out now. She is so creative, continually uses technology to enhance her teaching and graciously shares her innovative ideas. I promised myself (and you!) 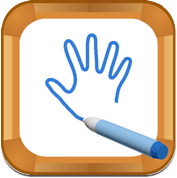 only one app per blog, but, to show you how wonderful Dropbox can be, I need to also highlight another new favorite called the Multitouch WhiteBoard app. PianoAnne designed backgrounds for this app that can be used in lessons or lab time. You will see in her blog how she uses Dropbox to share her backgrounds with the public. Because I was familiar with Dropbox, the process she described to use these backgrounds with the MultiTouchWhiteboard app worked wonderfully. This will be a fantastic tool to be used again and again. Thank you Anne and thank you Dropbox. 4) I wanted to send out photos of this summer’s camp activities to my piano student families. Within minutes, I moved a number of photos to Dropbox which then created a link to the “gallery” of photos. I included the link in my latest newsletter. What a breeze. Interested? Click here to sign up now, it’s free! Next postGet Inspired! and Get Going! Hi Leila, how have I not seen your blog before? I just added you to my blog list. I am still using Dropbox. It has been moderately successful for sharing files with piano parents, but it is a perfect solution for sharing content from my blog. 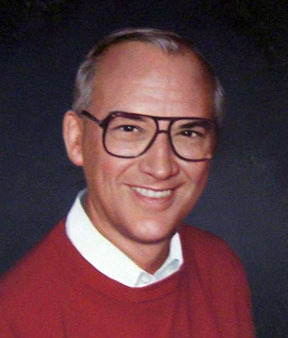 I would love to read your thesis on LFO someday! Happy teaching! I appreciate your support–how kind! I’m a newbie on the blogging scene. I’ve been so inspired by you and the other great piano bloggers so I thought I’d put in my two cents as well. Reminds me, I want to get all your videos organized on my youtube channel for my lab. They are terrific!